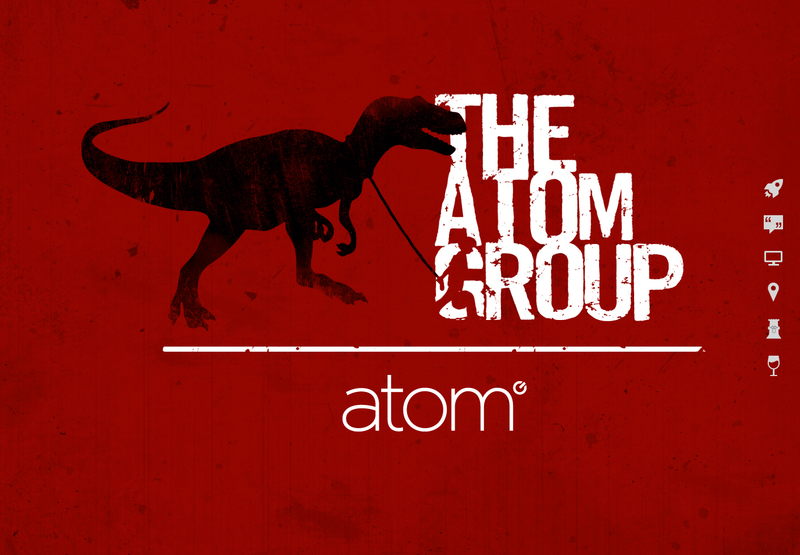 Just for fun, I played around with ideas to rebrand The Atom Group. We were in the middle of a website redesign and we weren't taking ourselves very seriously. 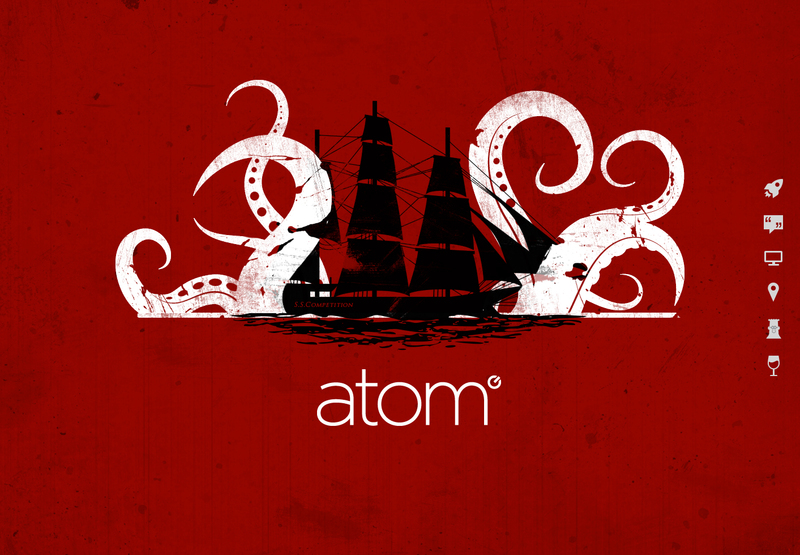 One of the logos depicted Atom as a tentacled monster taking down the S. S. Competition. The other attempt played with our loving moniker, TAG. I loved how the little boy's silhouette formed the G in Group, but alas... these ideas stayed internal. We went as far as making t-shirts, but no further.